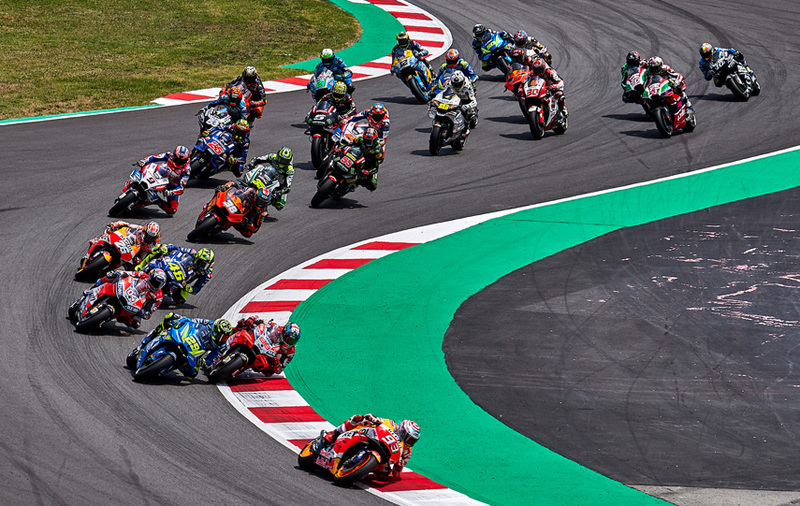 The Circuit de Barcelona-Catalunya is a dream come true which has been enjoyed by thousands of motor-racing fans since 1991. 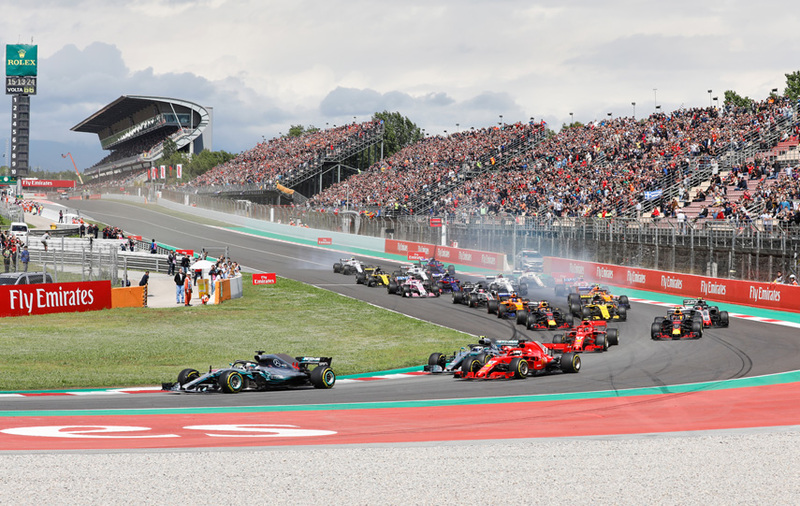 It is one of the most modern sports facilities, hosting some of the world’s most important motor sport events every season, including the FORMULA 1 Gran Premio de España, the Gran Premi de Catalunya de MotoGP and the CATALUNYA FIA WORLD RALLYCROS . 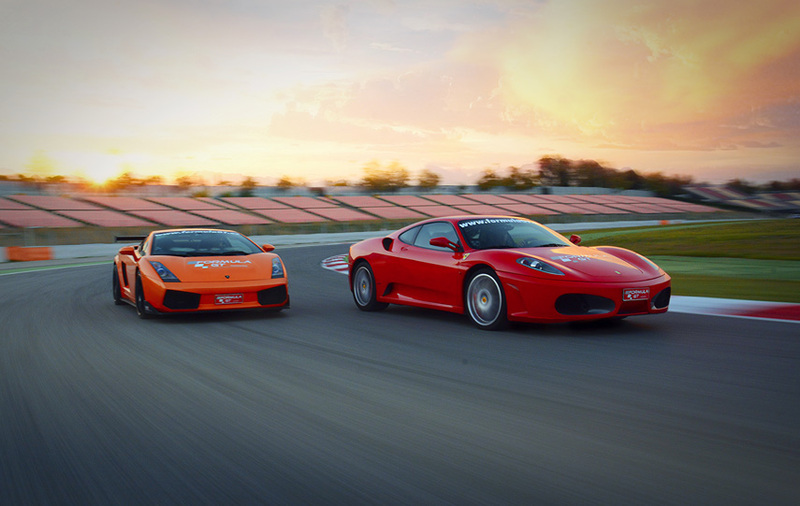 But the Circuit is much more than a passion for speed. Our multi-purpose facilities mean we can organise all kinds of events and activities for companies and individuals. 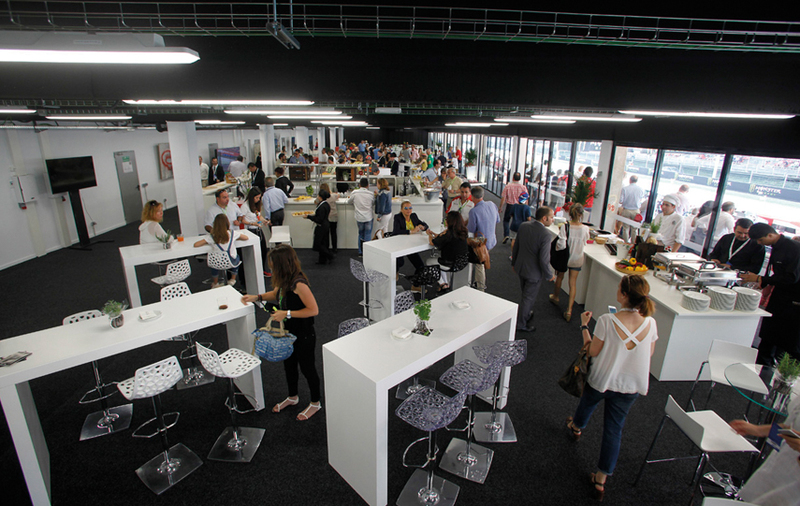 In addition to the track, pit lane and paddock, our facilities include a restaurant, a media centre which can host 450 people, a VIP lounge for up to 700 people, several VIP areas and a heliport. These areas are used to organise GT driving (Ferrari, Lamborghini...) and Formula Renault activities, karting, offroad experiences and driving lessons with the RACC school, and many more besides. 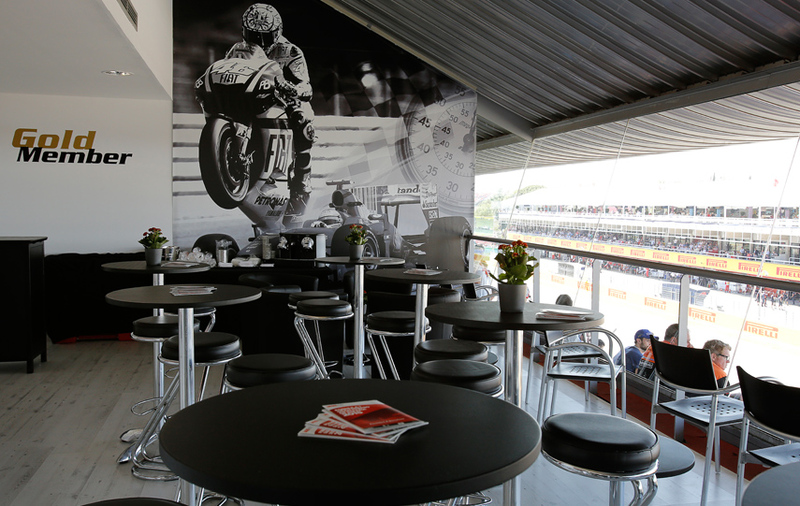 Our excellent location, just 30 minutes away from Barcelona, means El Circuit de Barcelona-Catalunya offers a whole host of possibilities for visitors.